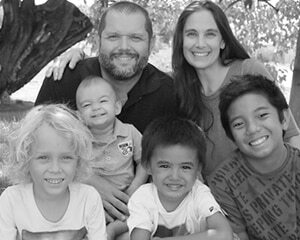 If you didn’t know it already, I live on an island in the middle of the Pacific ocean. Although the weather is great year ’round, there are no ‘great‘ Mexican food restaurants. This is a problem, because we love Mexican Food & especially Salsa. We use Salsa over Tacos, Burritos, Chips, Potatoes, Salads & more. 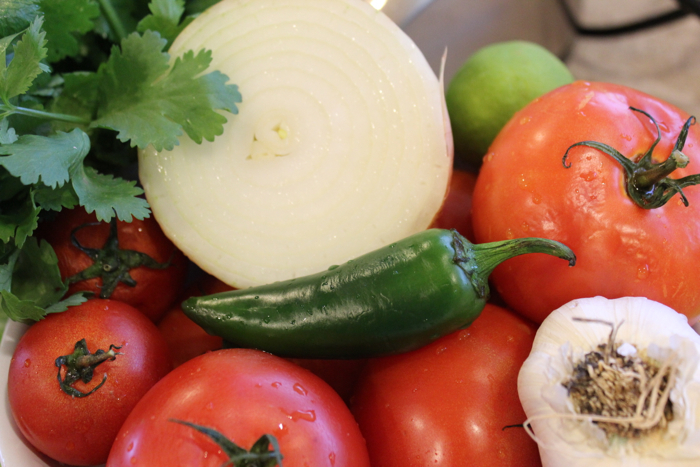 But, this Fresh Salsa Recipe has us exclaiming ‘¡Olé!’ – even if it is 3500 miles from Mexico. We’ve got a couple of serious rules when it comes to salsa. 1. It has to be Fresh, and 2. It cannot contain Vinegar. My husband also has his own rule: It must burn going in & out! O_o This is probably why he never gets bit by mosquitos! 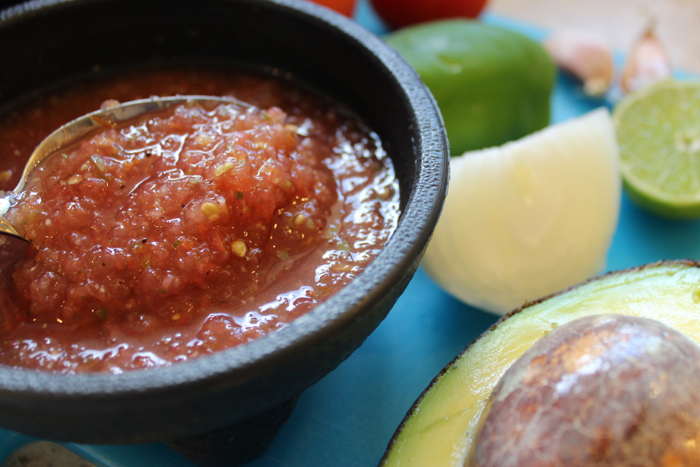 Fresh Salsa is quick & easy to make. 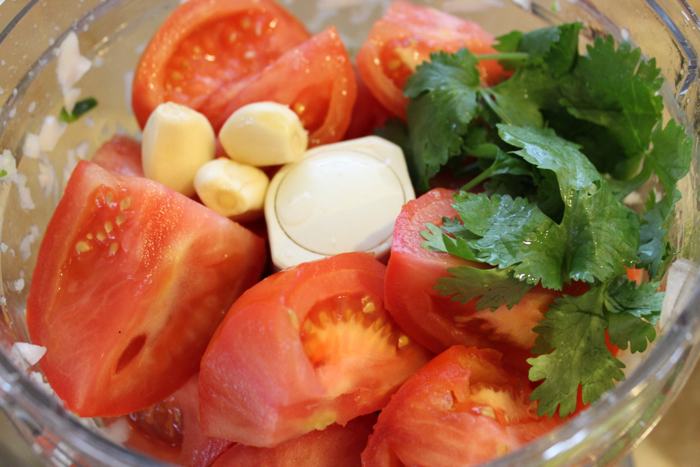 You can use your VitaMix or Food Processor to make it – although I actually prefer the consistency of the salsa when it’s made in the Food Processor. 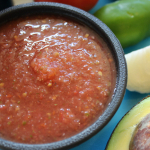 This Homemade Salsa Recipe is Raw, Gluten Free, Vegan & Contains NO Vinegar. You can make it thick & chunky or Minced (Restaurant Style). 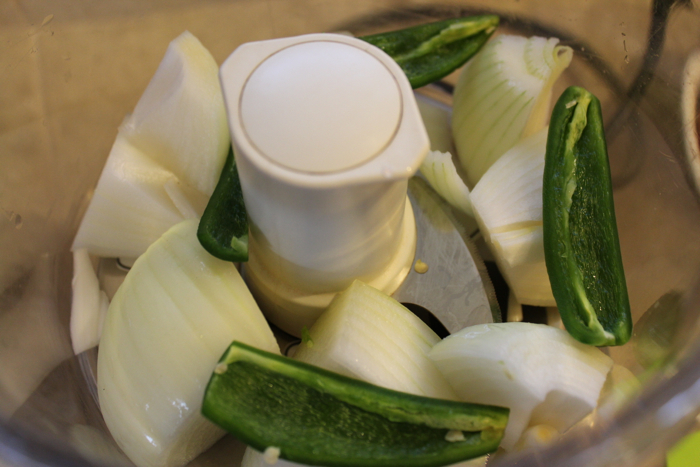 In your Food Processor or VitaMix, combine Jalapeño, Onion & Garlic and pulse until minced. 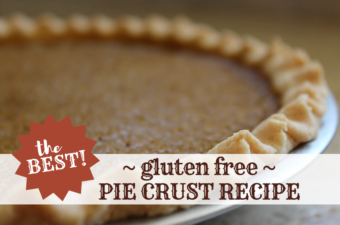 Add in remaining ingredients & process until all ingredients are evenly minced & blended. (mixture may appear pink at first, but will turn red after a few hours in the fridge). 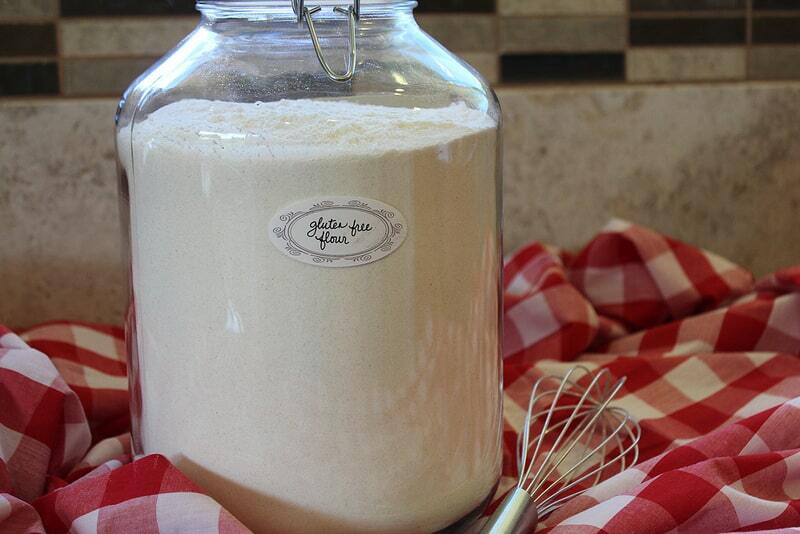 Serve immediately and/or Refrigerate any leftovers in sealed glass jars… Use within 7-10 days. 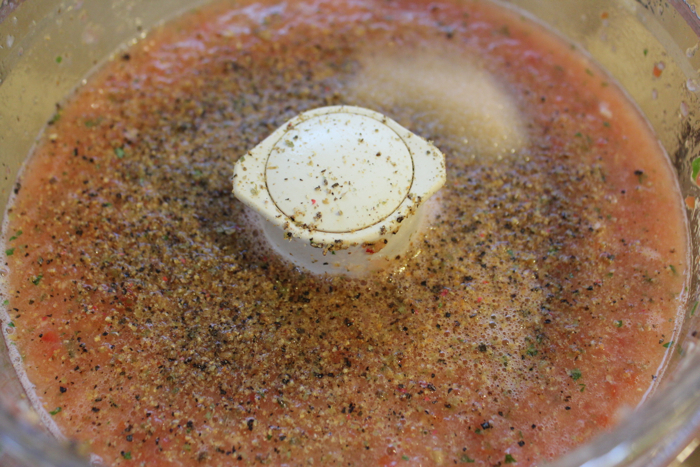 In the Instructional Video (above), I show making the Salsa in my Vitamix… which works great. However, I much prefer the consistency I get when I make it in my Food Processor (which I demonstrate in the photos below). 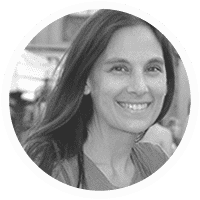 « You Need a Budget Review (aka YNAB) – Why we LOVE it! 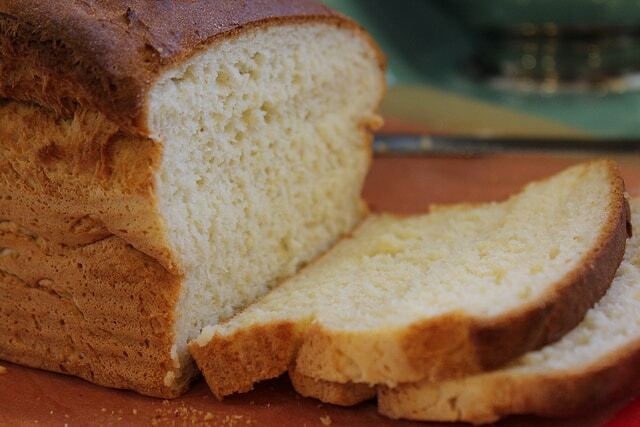 Do you make this in your vitamix too? Yes, absolutely! 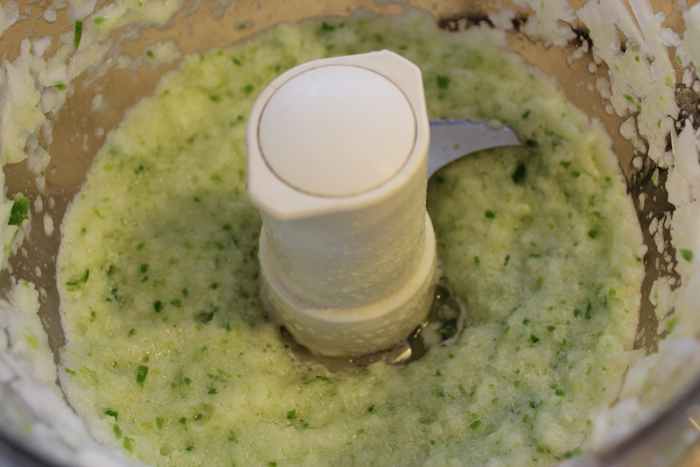 The only reason I typically use my food processor for this is that like the consistency better… although the clean-up with the VitaMix is sooo much easier! 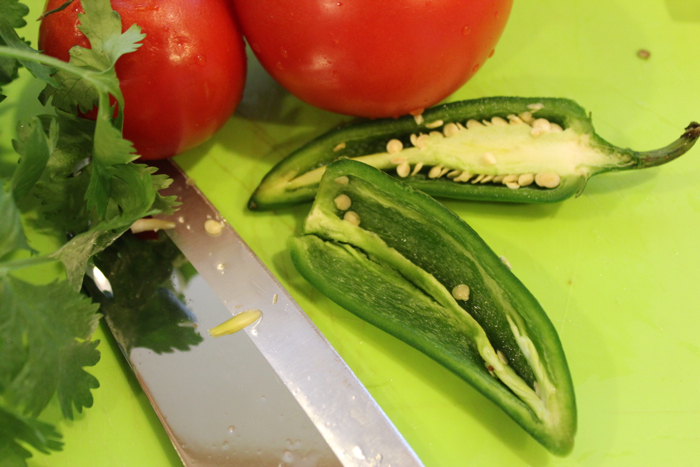 If you use your VitaMix, be sure to keep the blades on a lower speed and use your tamper to evenly blend the salsa. For the mosquito bites up your B vitamins, especially B-1. It helps us create our own natural bug repellant but it does require having regularly and in advance not right before you step outside. Thanks I’ll havev to try it soon when the garden comes in thanks for the video. Hi Karen. Did you ever end up freezing this? If so, how’d it turn out. THANK YOU. My guy friend has an allergy to vinegar and other saucy things, but he’d be able to eat this salsa. So looking forward to making it for him! !